Phil Olsen is a writer from Liverpool who specialises in short stories and flash fiction. He has a master’s in Creative Writing from the University of Manchester’s Centre for New Writing. His short story ‘Ketova’ is due to be published by Comma Press in the forthcoming anthology Mirror in the Mirror. 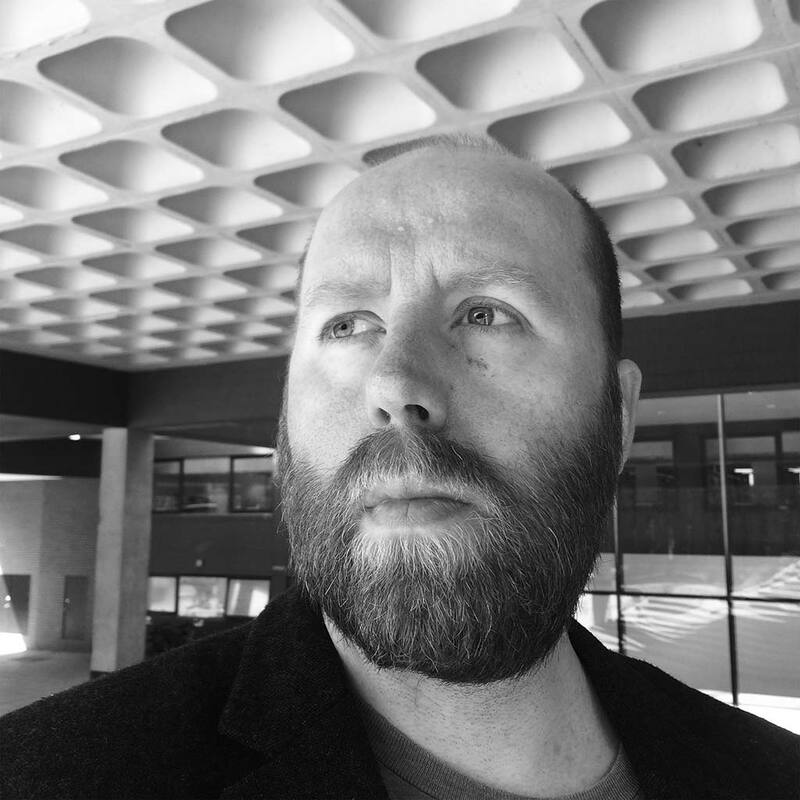 Phil has won three flash fiction competitions: the Northern Short Story Festival slam in 2017, Writing on the Wall’s WoWFest 2016, and Book Week Scotland 2014. He was also shortlisted for a Bath Flash Fiction Award in 2017. He was a finalist in NYC Midnight’s Short Story Challenge 2018, having placed in the top three of his group with both his round one and round two stories. He has blogged about short story courses for Comma Press, and literary events for Manchester Literature Festival. Phil’s fiction is often infused with dialogue and dark humour and he enjoys finding absurdism in the everyday. He is inspired by masters of the short form including George Saunders, Miranda July, Adam Marek, Jeremy Dyson, Lydia Davis, J.D. Salinger, Raymond Carver and Alice Munro. Read a few examples of Phil’s flash fiction or browse a selection of publications featuring his work. View Phil’s prizes and short-listings. Find out more about Phil’s writing experience, including courses, critiquing, editing and literature event reviews. View public readings Phil has participated in, as well as short plays and exhibitions he has written or been involved in. Once you’ve had a look around, why not get in touch? Helen Lynch, Book Week Scotland 2014 competition judge, author and lecturer at University of Aberdeen.